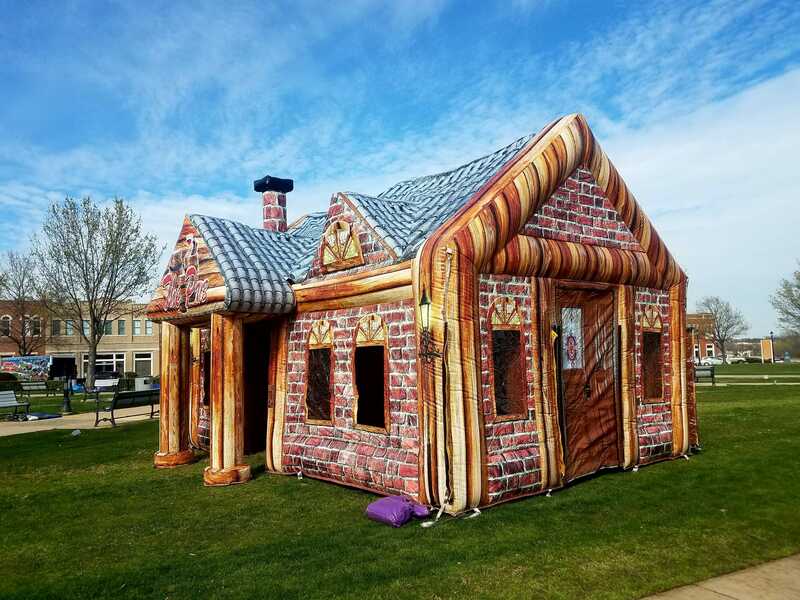 Inflatable Pub – Makes every back yard party immediately more awesome! The perfect escape for all of the adults at your kid’s party. While all of the kids are bouncing on one of our bounce houses, sliding down one of our waterslides, or watching the magician perform a neat trick; adults can sneak off to this backyard sized replica pub for a pint of fresh air. All the other parents will want their kids to be friends with your kid so they can be at these parties.